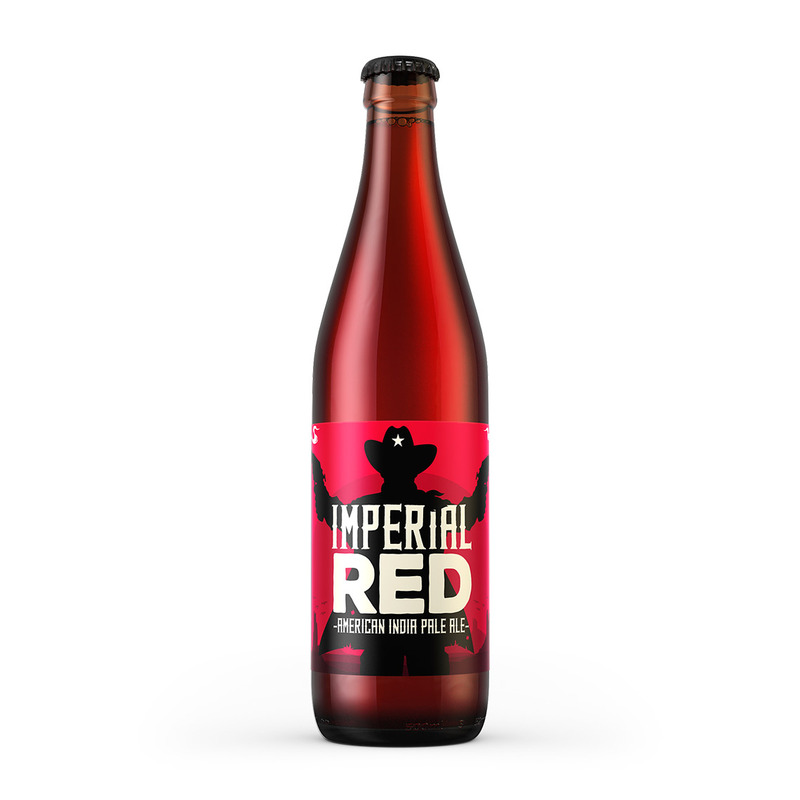 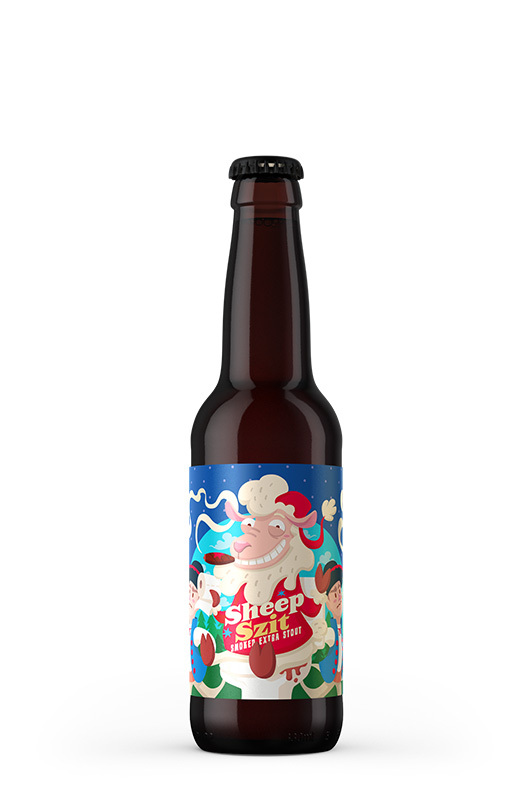 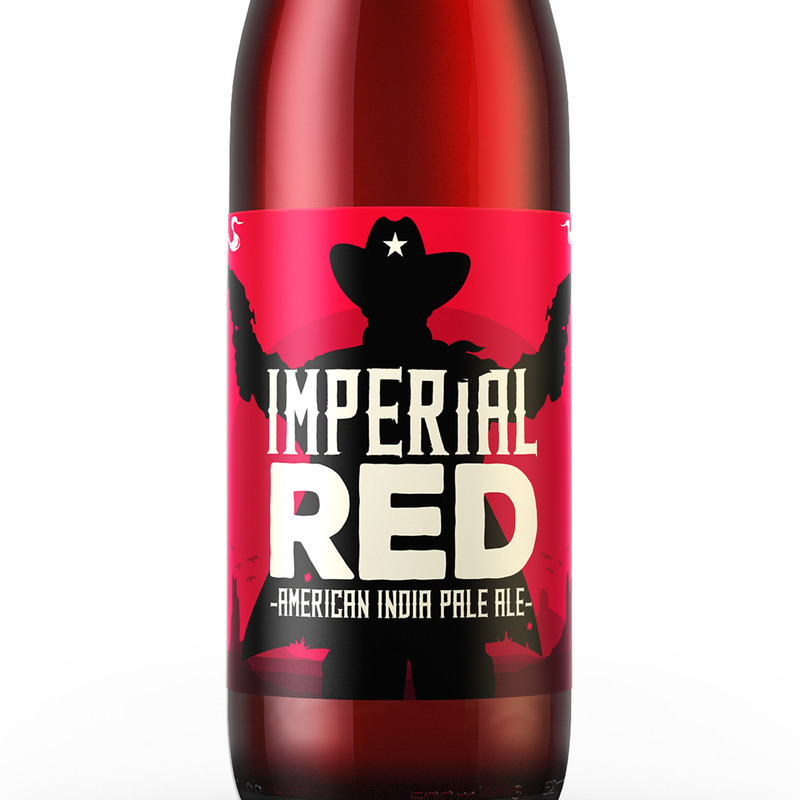 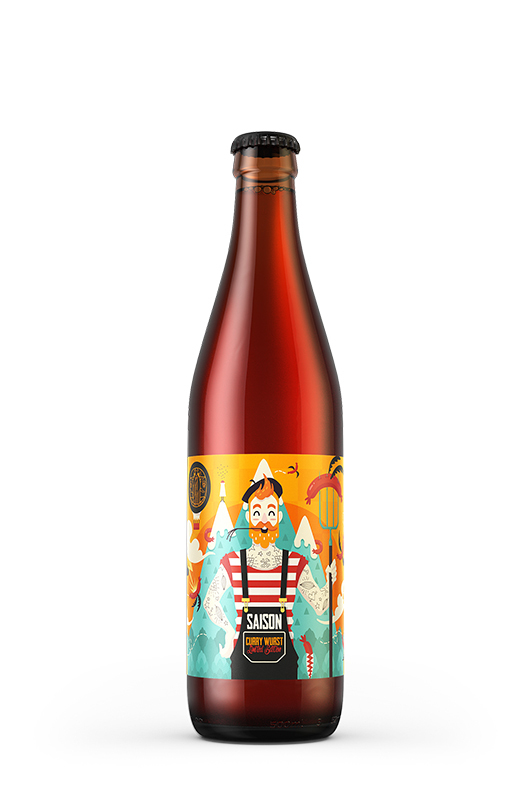 You probably know our cult Red AIPA with its complex hoppy and malty aroma. 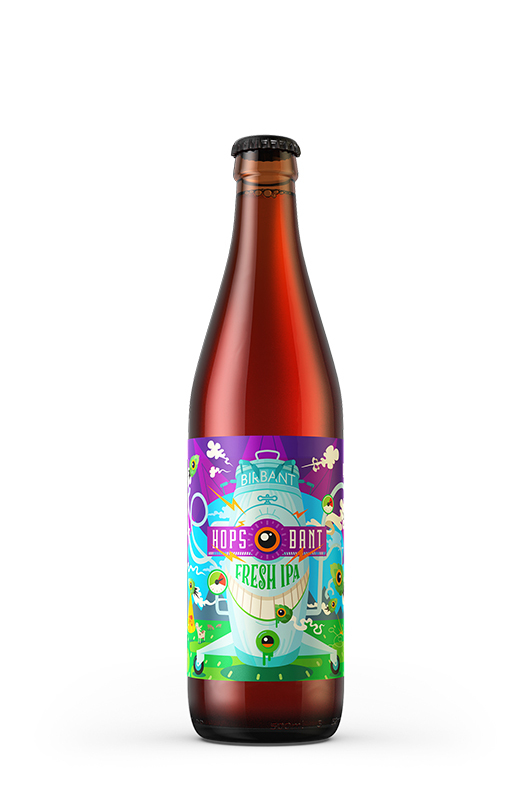 Now you can try its imperial version, a full-bodied beer with a malty depth to it, made highly drinkable by its staggering 104 IBUs, that owes its intense American hop aroma to our prototype flow-hopping device, the HOPSBANT. 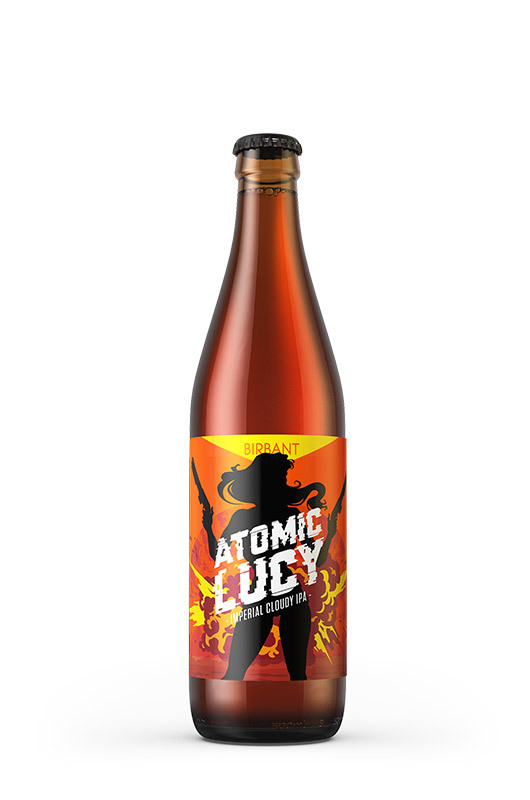 Ingredients: water; Barley malts: Pilsner, Munich, Caramel; Hops: Zeus, Cascade, Amarillo, Centennial; Yeast: US-05.